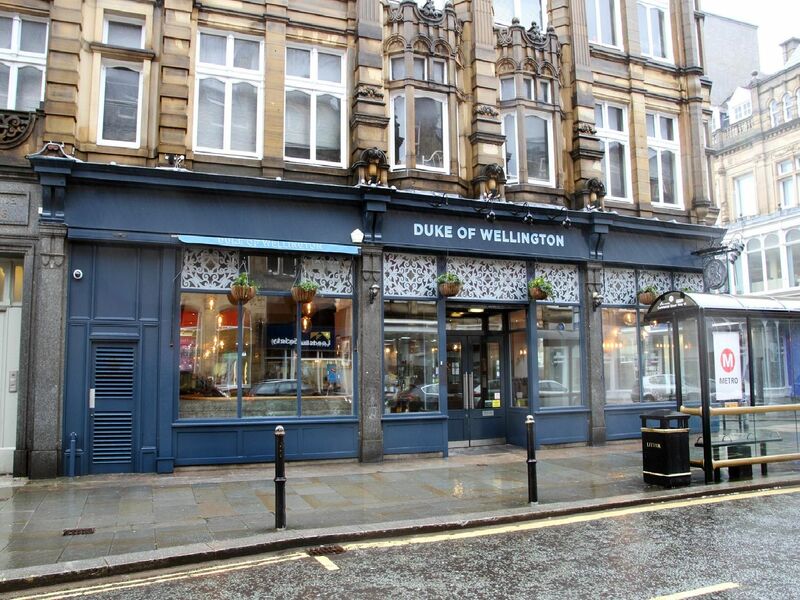 The Duke of Wellington pub in Halifax has re-opened after a three-week refurbishment. The new-look venue on Commercial Street officially reopened on March 11. Take a look at the pictures to see how it now looks. Speaking about the refurbishment general manager at the Duke of Wellington, Joel Goodridge, said; Its been fantastic seeing the pub come together over the last couple of weeks. "There have been some big changes and were confident theyll go down well the people of Halifax. "There is a new back bar, all new furniture including new carriage style seating, all new carpets and flooring, full redecoration including paint and curtains, as well as new toilets."